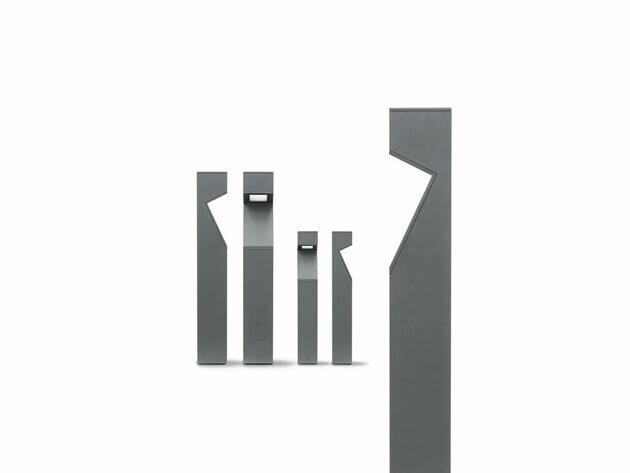 MOAI is a bollard with a strong personality and design. 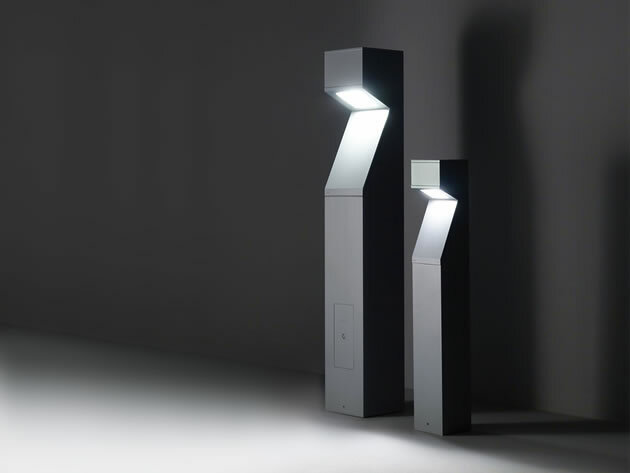 The smooth reflective surface guarantees an optimum light distribution. Its solid structure and robustness make it suitable for the installation in urban environment.